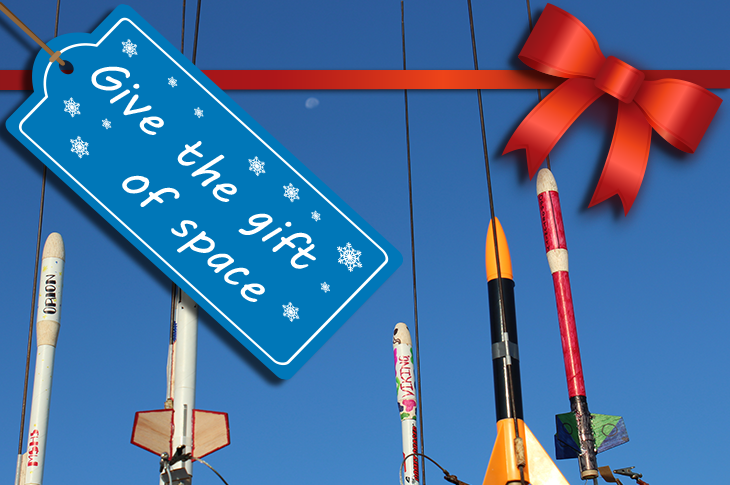 Want to give the gift of space this holiday season? 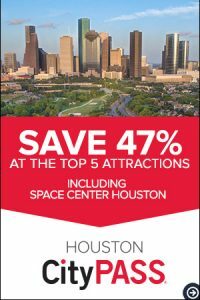 Space Center Houston brings two different discounts starting Black Friday through Cyber Monday. Share a space exploration experience with your friends and family when you give a Space Center Houston membership. From Nov. 23-26, save 20 percent off all gift membership by using online discount code BFCMMBR02 at spacecenter.org/giftmembership. A year of membership includes exclusive exhibit parties and Monthly Member Mornings, where members can explore the center before it opens to the public. Higher level membership also offer access to Curator Briefings, where experts discuss artifacts in the center, and VIP experiences at events like Thought Leader Series. Members also park and visit for free all year round. They also receive priority boarding on the NASA Tram Tour, an express entrance to the center and member discounts on Explorer Camps, the Zero-G Diner and SpaceTrader gift shop. Space Center U is the ultimate educational experience. Save 15 percent off registration on all Space Center U programs from Nov. 23-26. Use online discount code SPUBFCM03 when you check out to save. 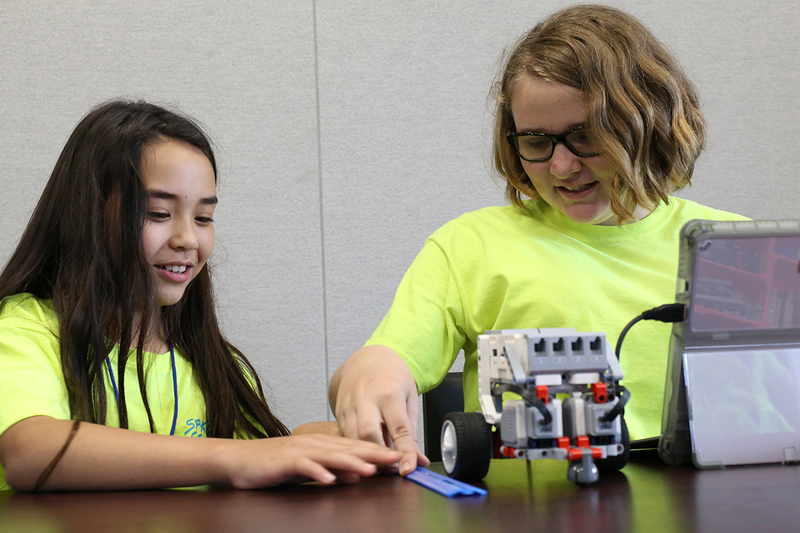 Space Center U is a challenging five-day program offered year-round. The program promotes teamwork, problem solving, communication and engineering solutions to space related situations. 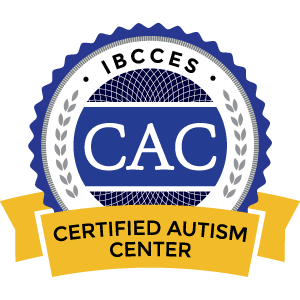 It is designed to develop and improve critical thinking skills, fiscal responsibility, creativity and the drive to be successful. Both of these offers are the perfect holiday gift and they both come in just the right size. Give the gift of a great experience today!